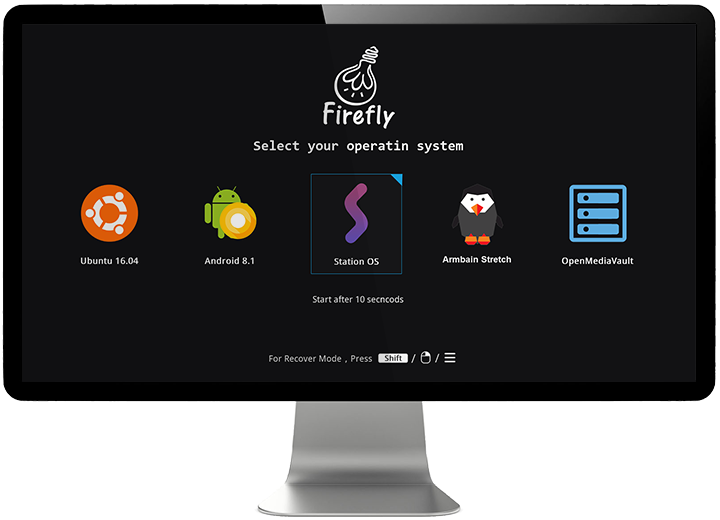 Mutil-Boot is developed for the firefly hardware platform. It can realize online installation and startup of multiple systems. The interface design is simple and easy to operate. 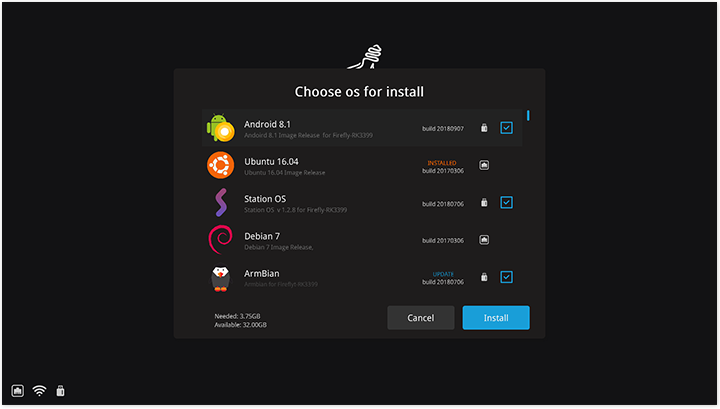 It is easy for beginners to get started with multiple operating systems. Anyone know of instructions for using this tool? I cannot get it too boot. I just want Station OS but have been unable to find any directions that lead to a bootable SD card for any android based OS. Etcher does not work For Station OS or multiboot tool. I think it's a formatting issue but I've been stuck for 1/2 a year. Running Armbian hoping for a working Kodi or some instructions to try Station OS if it has DRM. Also does this tool have the option to install to USB 3.0 like Armbian config? Both images should have read me files, but do not!